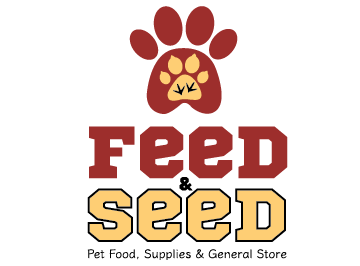 Feed & Seed is your one stop shop for pet food, supplies & so much more. 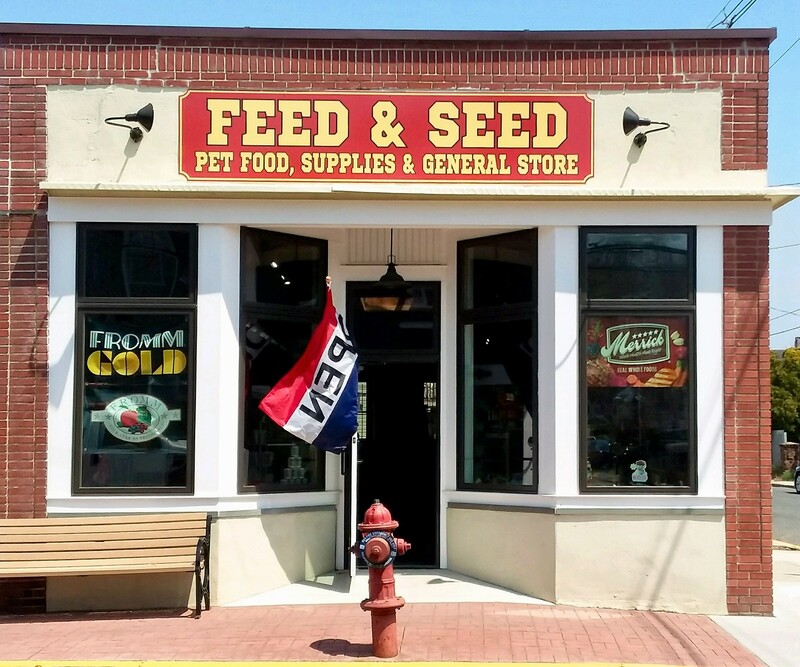 We have an eclectic selection of general store items as well as all your pet's needs. If we don’t have what you want, just let us know. 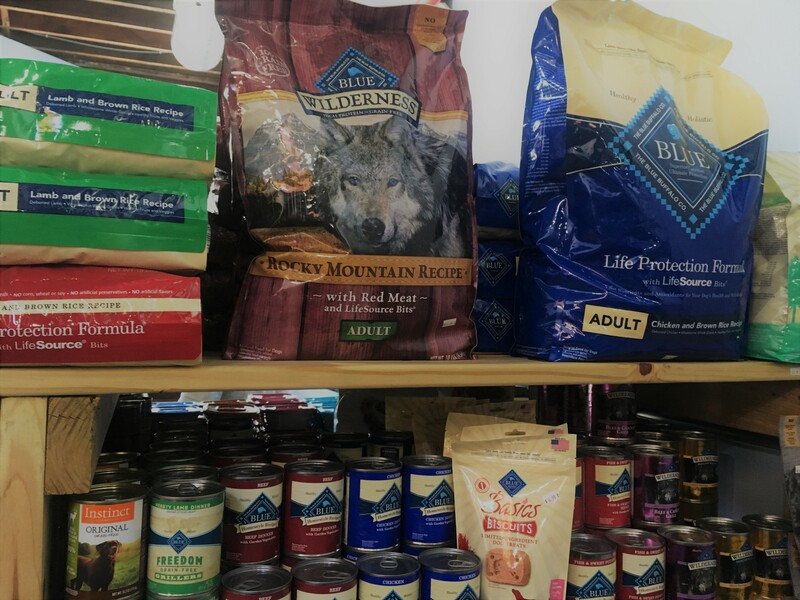 A wide array of brands are available (including live crickets). 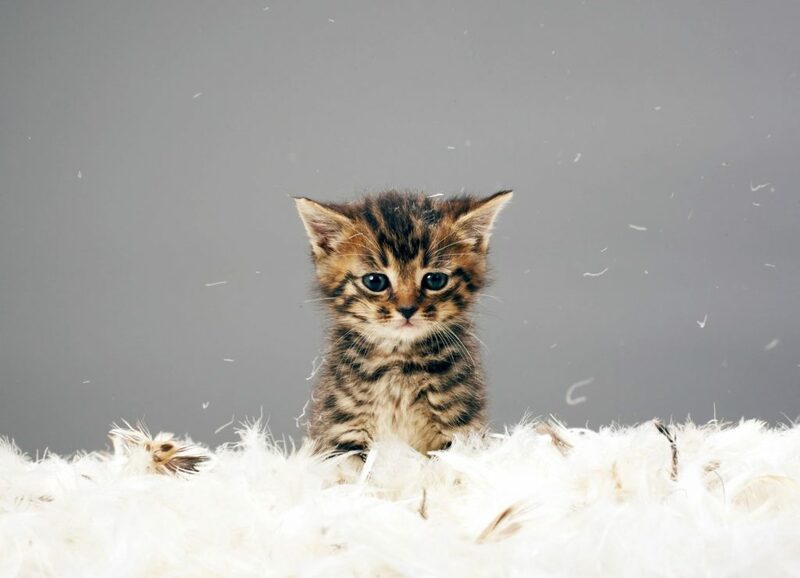 If you don't see your pet's favorite, let us know.